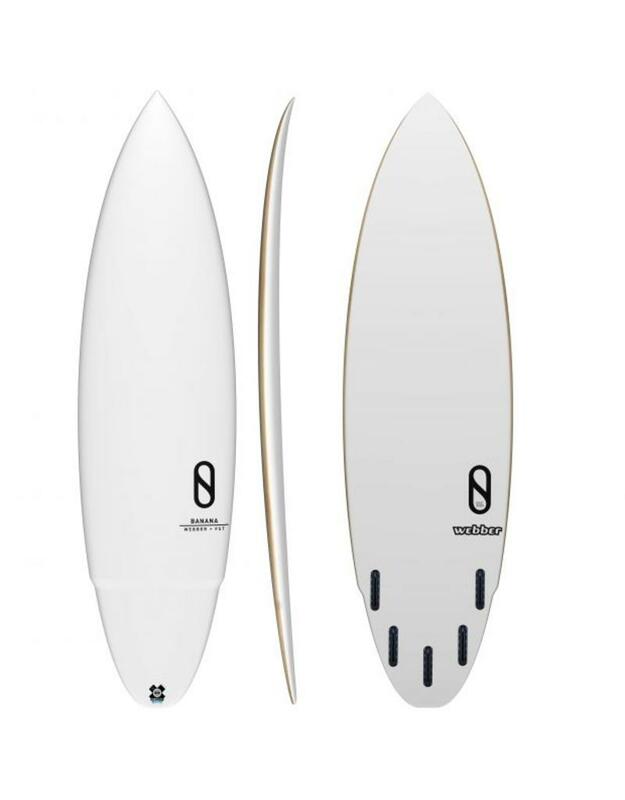 Inspired by the extreme rocker boards that Greg Webber and Shane Herring developed in the early 90’s, the BANANA is a far more user-friendly version that Kelly and Greg developed for intermediate to advanced surfers. And meant to be ridden in better than average conditions. 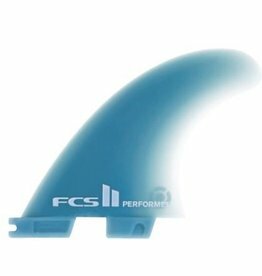 The BANANA has a smooth outline curve from nose to tail, a slight bump wing in front of the fins, as well as a generous single concave bottom contour. 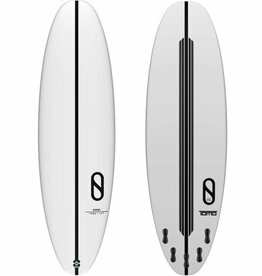 The end result is an extremely high performance surfboard that can be pushed hard through turns, while holding it's own in deep barrels. 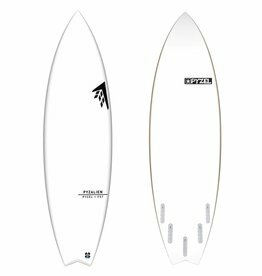 In other words, the carving rail turns and extreme tube riding that Kelly was doing at Pipe on the smaller days during the 2015 Masters. 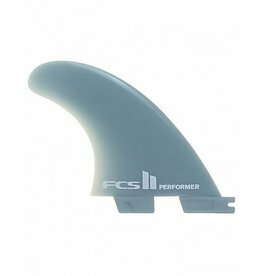 FST(Future Shape Technology) - FST relies primarily on the PARABOLIC Balsa Rail to control flex while the high density aerospace composite vacuumed to both the top and bottom decks provides significant impact strength, and is stronger than a traditional PU surfboard.